Ms. Wittenberg was appointed President of the BC Association of Institutes + Universities (BCAIU) in January 2010. BCAIU represents a group of public postsecondary institutions that offer a range of postsecondary education, ranging from trades and technical training to masters degrees in specialty areas. The role of the president is to provide counsel to members on strategies and approaches to government; represent members points of view on policy, legislation or other actions; coordinate research and develop information material to support members views, or as a response to government requests; and forecast and evaluate the effects of public policy on members, and keep them informed of developments. 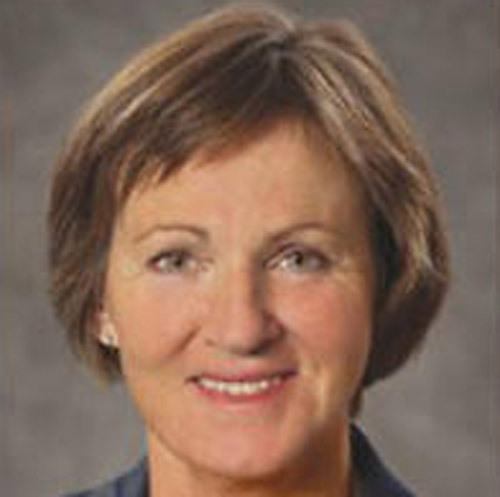 Prior to her current position, Ms. Wittenberg was employed by the British Columbia Public Service from 1981 until she joined BCAIU. She has held positions in the Ministry of Advanced Education and Labour Market Development (Assistant Deputy Minister, Post-Secondary Education Division), Ministry of Education (Assistant Deputy Minister, Management Services Division), Ministry of Human Resources (Assistant Deputy Minister, Financial and Administrative Services), Ministry of Finance (Chief Information Officer), the Ministry of Transportation (Manager, Financial Systems and Policy) and the Treasury Board Staff (analyst). Ms. Wittenberg holds a BA from the University of Victoria.